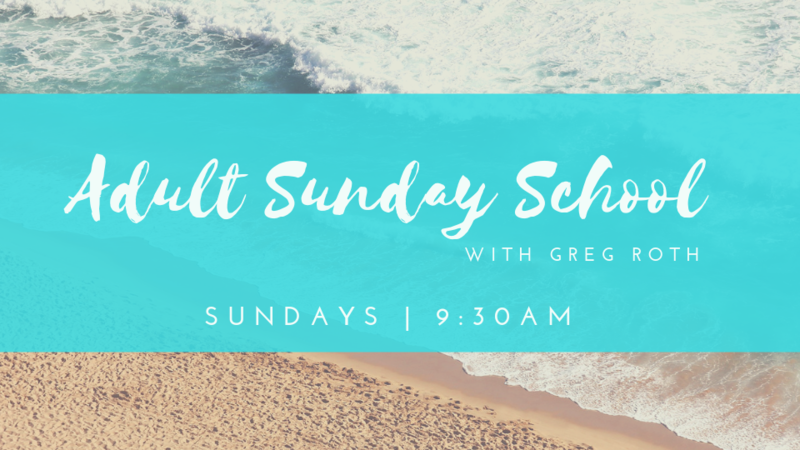 Join Greg Roth as he teaches on the faith and the authority of the believer. Greg is a RHEMA Bible School graduate and loves the Word of God. Come and be built up in your faith.